Located on the Western Ghats, Kodagu (Coorg) District in Karnataka is home to the Kodavas – a martial community of fewer than 6 lakhs. An ethno-linguistic tribe, they consider themselves the original inhabitants of Kodagu. Reputed for their martial culture, the Kodava community centres its rituals around guns – you will find a gun in every sanctum sanctorum of a traditional Kodava house. A ‘one gun salute’ is fired when a child is born, and ‘two salvoes’ after a death. The 3rd of September every year brings Kailpodh, which is marked by the worship of guns, swords, and agricultural equipment. The gun has thus come to be historically perceived as both a birthright and necessity for the Kodava lifestyle. This close relationship with guns is also partially rooted in 19th-century colonial policies. In the wake of the 1857 War of Independence, the British government cracked down on civilian ownership of weapons and arms through the Arms Act of 1861. The law placed some categories of firearms beyond civilians’ reach. The Kodavas and certain local land-holding communities, known as Jamma land-owners, were bestowed an exemption from the Act — they were permitted to legally own firearms that other Indians were prohibited from purchasing. Independent India inherited these exemptions and continued to protect the freedom of said communities to practice their culture through the ownership of guns. However, this hasn’t escaped criticism. A Public Interest Litigation (PIL) questioning the exemption of the Kodavas and Jamma land-holders from Sections 3 and 4 of the Indian Arms Act, 1959 was filed before the Karnataka High Court in 2015 and has been revived recently. 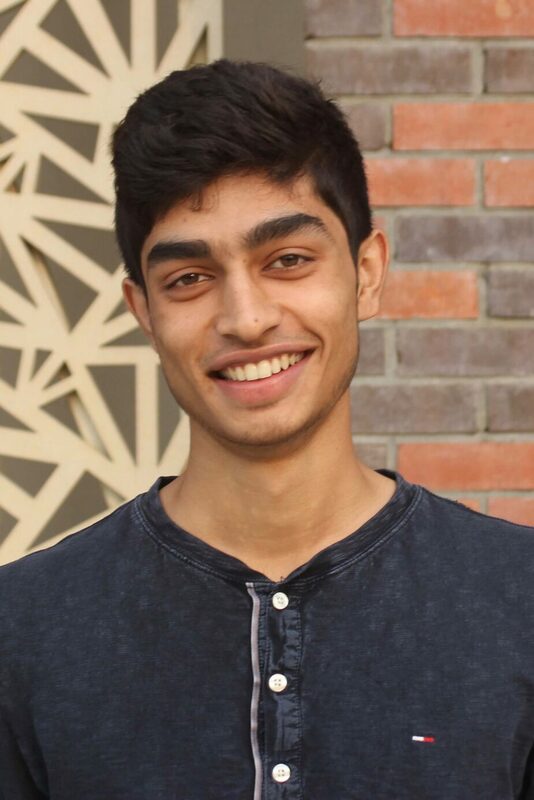 The petitioner claims that the exemption is unconstitutional in modern India, and represents imperial favouritism of privileged Kodava communities. Justified by the British in terms of ‘race’ and ‘land-holdings’, it stands no ground in a modern country that has otherwise championed social equity and redistribution of privilege. The Petitioner further argues that how long someone has lived in a particular area is an arbitrary variable, and thus the exemption based on such grounds is arbitrary and should be considered null. Kodava representatives have fired back, quashing arguments of unconstitutional privileges and championing the rights of minority communities to freely practice their cultures. The debate has found its place amongst several others concerning previous legal and cultural precedents influencing modern Indian law. How should a country like India approach the issue of cultural and religious freedoms for all its peoples? To see why the aforementioned exemptions from the Arms Act of 1959 are neither arbitrary nor discriminatory, it is important to understand the cultural and practical purpose that guns serve to the concerned communities. 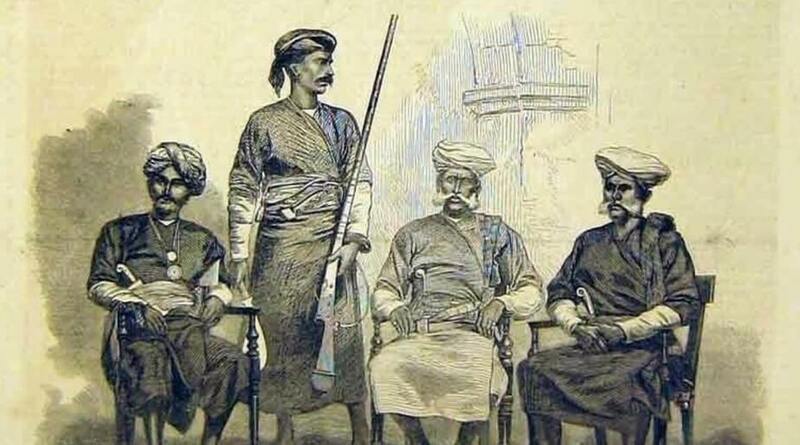 Before British administrators took over, Kodagu’s kings did not maintain a paid standing army. Instead, the people were given guns to keep at home for protection in times of peace and for participation in times of war. So, over two centuries ago, Kodagu locals replaced their bows and arrows with guns to protect themselves and their crops from wild animals. The kings gave land, called ‘Jamma’, to those who used their guns in battle, which passed down from generation to generation, creating a lineage of Jamma land-owning families amongst Kodagu, including but not limited to the Kodava community. Beyond serving the practical function of protecting oneself, guns thus became identifiers of solidarity in the community’s shared lifestyle. Post-independence, Kodagu was merged with Mysore to form modern-day Karnataka in 1956. Of course, by then, the military utility of holding arms at civilian homes had diminished. Nevertheless, the state government recognised the symbolic significance that guns served to the communities from Kodagu. Independent India only upheld the British precedent of respecting the minority communities’ cultural rights. Most of the discomfort with the said exemption is fuelled by fears of communities in Kodagu committing armed violence. No positive correlation exists between the crime rates within these exempted communities and their reverence for guns. Crimes occur within these communities as they would in any other society, and are subsequently subject to the laws of the land. The Wildlife Protection Act of 1972 prohibited hunting in India, meaning that the Kodagu communities’ legal use of weapons is solely restricted to cultural and religious practices. A common misconception is that this culture of bearing arms creates a class conflict in Kodagu. This claim is baseless, for the classification is non-arbitrary for anybody who understands guns’ cultural relevance. That is, it serves a specific purpose of furthering a communities’ traditions without harming any others’ positive freedoms. This is bolstered by the fact that the exemption is not limited to the Kodava community. Gowdas, Mapillais, Hindus and Muslims have settled in Kodagu for centuries and have been Jamma landholders with exemptions for centuries. In fact, the Kodava Muslim Association, represented by advocate Kuvana Hidayathulla, has also impleaded against the petition alongside other communities in Kodagu. Shooting is not a male-dominated sport either; Kodava women across ages can often be seen participating in local shooting competitions. All this brings us to the main point of contention to the exemption — that it is unconstitutional and that it typifies the Raj’s ‘divide and rule’ strategy. According to Mr C. B. Ganapathy, a member of the Kodava Koota association and one of the respondents to the PIL, the Indian Government’s actions have not aggravated a ‘divide and rule’ ethos. Instead, it validated a rare cultural sensitivity of the British. “The preceding executive order never violated any law or public policy…thus, it [the gun exemption] cannot be regarded as unconstitutional. Mr Issar did not change or amend the law. He merely extended it“, he says. 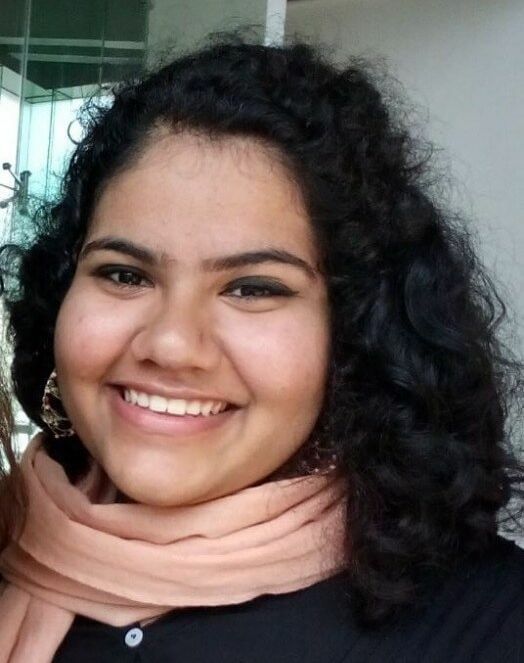 As with self-mutilation practised by Shia Muslims during Muharram or the carrying of kirpans by Sikhs, religious practices are fundamental to cultural identities’ sustenance. A democracy requires a constitutional structure wherein certain passions are reasonably restricted through rules. Freedoms of speech, expression, religious practice (amongst other fundamental rights) must be codified through a legitimate and reasonable constitutional framework. Without such a system, any multicultural democracy will collapse. Reversing the gun exemption provided to the communities of Kodagu would undoubtedly violate the Right to Freedom of Religion and will limit the expression of their cultural pride. Its peoples have already engaged in protracted negotiations for the inclusion of the Kodava language in the 8th Schedule of the Constitution. With their revered river Kaveri suffering from inter-state politics, some members believe that the only way to safeguard Kodagu’s unique heritage is by demanding an autonomous administrative land. It is easy to forget that minorities exist within and beyond larger religions. Maintaining the exemption signals that the Indian State is willing to uphold its constitutional duty of protecting the Kodava and Jamma communities’ right to celebrate their rich heritage. With the exemption posing no threat to the security or social status of others, the High Court’s ruling on this gun exemption will set a precedent for preserving the spirit of the constitution and our respect for minorities’ rights, cultures, and sentiments. Besides, if our British rulers could identify and protect some cultural tolerance, is it too much to expect the same of our Indian brethren? Note: Some arguments have been cited from sections of Writ Petition 1386, submitted to the Bangalore High Court on 01/08/2018 by C.B. Ganapathy on behalf of the Kodava Koota. It is easy to mischaracterize this issue as one against ‘minority cultural protections’. Parsing through the legacy of license exemptions in Kodagu reveals that they’re simply outdated colonial hand-me-downs, that protect a select slice of minorities alone. The license exemptions are an example of an inherited imperial precedent, and amongst many other laws, have no place in a modern country committed to equity, equality, and independence. The license exemptions are proffered to members of the “Coorg race”, and “Jamma tenure holders”. Those who do not fall within this prestigious bracket, do not receive such exemptions. Simple enough. Examining the historical backing to this categorization is where matters become complicated. The exemptions were a product of a colonial state fearful of its subjects. In the wake of the 1857 rebellion and many other uprisings across the subcontinent, the British revoked civilians’ rights to arms across the country. Yet, pragmatism overtook the fears of another mutiny when Kodagu came into question. 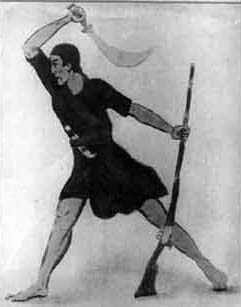 To revoke arms from the martial race would be a political disaster, given their conditional loyalty to the British Empire at the time of frequent uprisings and incursions in the South. Currying the favour of these subjects and insulating their cultural prestige for decades to come, exemptions to carry arms were thus granted to these two categories. Soothing the sentiments of these communities was important to the British as they featured in the influential higher echelons of Kodagu’s society. According to court documents submitted by the petitioner, the “Coorg race” was a high ranking ‘Kodaga caste’, which boasts of a rich agriculturist history tied to vast estates and lands. ‘Jamma tenure holders’ are peoples of Kodagu, who held land tenures under British rule. For providing manual labour and servicing the needs of British officials, they were bestowed guns while guarding or policing their territories and eventually enjoyed high social status. Both often included local zamindars, government officials, and ‘influential’ members of Kodagu society. Therefore, although the two are technically different, in the long run, they merged into one privileged class of Kodagu residents exempted from obtaining gun licenses. These categorizations, created in order to further imperialist designs, have been carried forth into modern Indian law despite apparently ‘refreshed’ legislation on arms and weaponry. In a country now defined by its commitment to equity and social mobility, this sets a terrible precedent. What about the populations that didn’t matter to the British? Unsurprisingly, the rest of Kodagu’s present population consists primarily of less prestigious castes and tribes, forming a category aside from the privileged exempted communities. Amongst others, Scheduled Castes and Tribes fall within this bracket (such as the Yervas and Kudiyas). Despite often sharing a similar geographical and cultural heritage, they do not have access to the same exemptions. Thus, applying for such specific exemptions in modern India only silences the rights of traditionally ignored communities and violates their Constitutional rights to equality and freedom from discrimination. This is in addition to furthering a historical social divide. One argument for the exemptions is that guns are integral to the Kodava’s cultural and religious practices. Much like Sikhs carry kirpans, the Kodavas carry guns. To strip them of their right to carry arms would completely threaten the peaceful practice of minority cultures. Regardless of whether or not the British exacerbated the usage of guns in Kodagu, weapons have always been an integral part of the region’s martial cultures. That being said, under current Arms law in India, civilian usage of the kirpan or similar non-gun arms aren’t policed by law — any citizen can use them. The same laws do monitor guns, however, and lay out laborious bureaucratic processes in order to obtain them. The current exemption limits free usage to a single slice of Kodagu’s peoples. The usage of the kirpan by Sikhs therefore, simply cannot be equated with this singular exemption, especially given how many castes and communities across the country worship weapons. 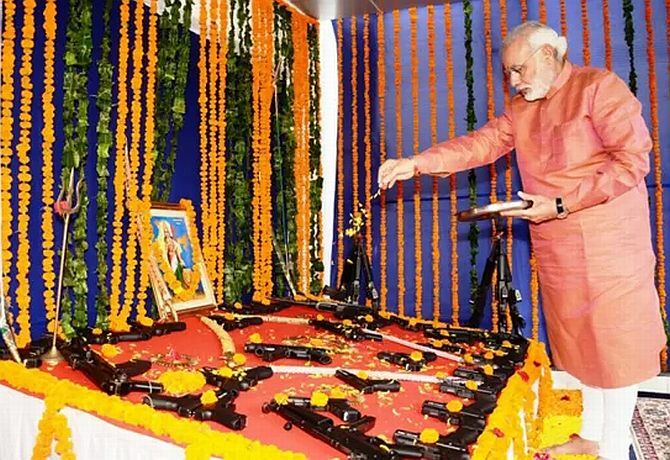 For example, during Ayudh Puja, held during Navratri, Rajputs and members of the armed forces worship their weapons, guns included. In this light, the exemptions hardly represent a commitment to protecting all instances of specific cultural practices. As this law stands, it could potentially open a Pandora’s box, with different communities demanding exemptions for controversial ‘culturally sacred’ objects or practices. 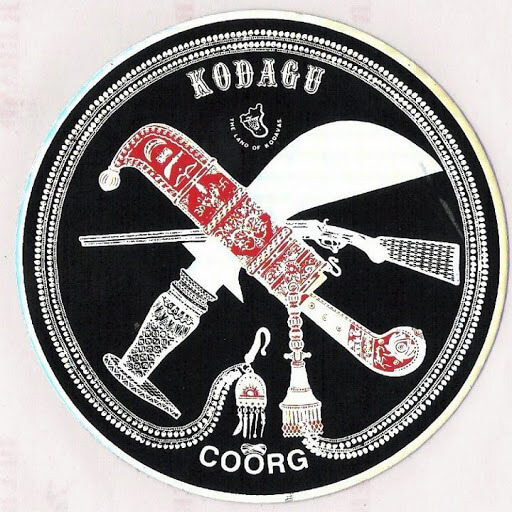 The bottom line is guns are integral to Kodagu’s culture. Whether these are obtained through the same processes followed by the rest of the country’s citizens shouldn’t matter. That is unless those fighting for these exemptions are insinuating that they represent Kodagu culture alone. Should the exemptions be removed, all hell wouldn’t break loose. The political visibility of Kodagu, be it through its economic contributions or secessionist movements, looms large nationwide. If the cultural precedent is as strong as it is believed to be, obtaining a gun license in Kodagu would hardly be the bureaucratic nightmare it is across the rest of the country. Much like previous colonial policies, ensuring that the process is fast-tracked for a politically relevant region would be a Central priority. In essence, this is a battle to retain historical privilege. If other privileged castes and communities across the country have faced the music and had erstwhile privileges stripped, then there is no reasonable cause for exemption in this case. Claims to cultural rights are important but not infallible — let us not allow the ‘minority’ tag to obscure their faults. Note: This article’s arguments have been cited from sections of Writ Petition 1386, submitted to the Bangalore High Court on 01/08/2018 by Advocate Vikas Rojipura, on behalf of Captain Y.K. Chethan (Retd). Next articleMonument Mitras: Preserving National Heritage or Furthering Corporate Ambition?